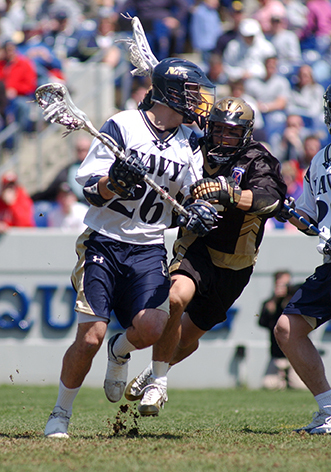 Founded in 1944, the Naval Academy Athletic and Scholarship Programs (A&SP), a division of the United States Naval Academy Foundation, encourages and supports athletic excellence at the Naval Academy. The program is responsible for grants and awards that recognize superiority in athletics and a comprehensive scholarship program to ensure that the Naval Academy has the best scholar-athletes in the nation. To promote athletic excellence at the Naval Academy through a comprehensive preparatory school scholarship program and through privately funded grants to athletic and physical development programs for which government funds are not appropriate or not available. Each year, the Foundation (A&SP), provides over $3 million in direct support for all types of athletic activities at the Naval Academy. This includes extensive financial support to not only the 33 varsity teams, but also the many club and intramural teams as well as to the Naval Academy Prep School in Newport, RI. Through a need-based scholastic program, the Foundation (A&SP), provides one year of post-high school education to qualified young men and women who need further academic preparation before they enter the Naval Academy. Thanks to the Foundation's (A&SP), sponsorship, over 4000 motivated candidates with excellent leadership, scholastic and athletic potential have graduated from the Naval Academy since 1944. 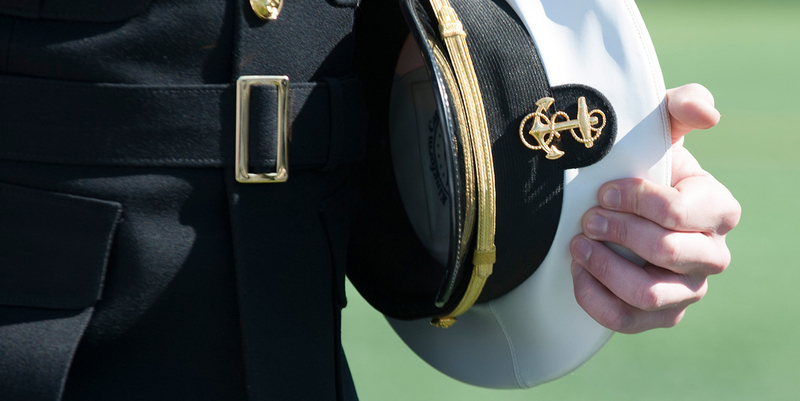 It is a "win-win" for the Naval Academy and for these outstanding candidates!